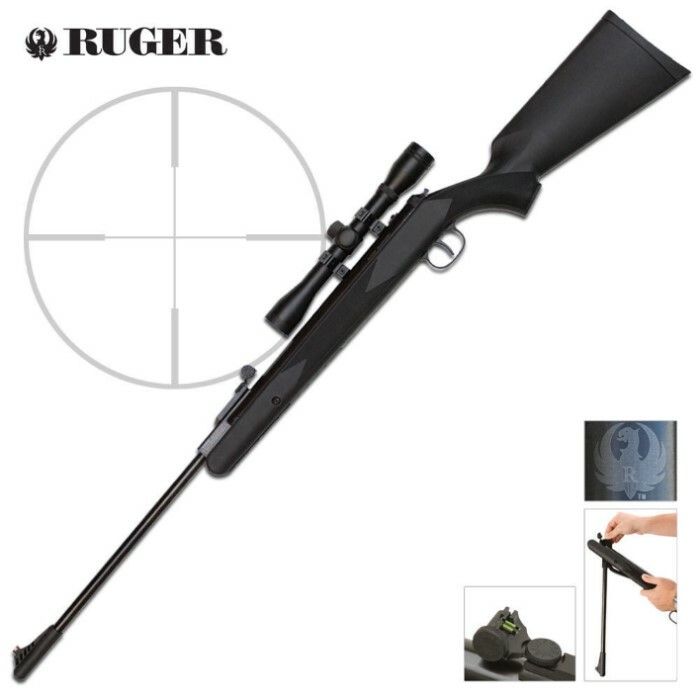 Ruger Blackhawk Scope Rifle Combo | BUDK.com - Knives & Swords At The Lowest Prices! This Ruger Blackhawk .177 pellet rifle and scope combo is the ultimate air rifle for target and varmint shooting. It's perfect for seasoned veterans, or first-time, air-rifle owners and it is built with Ruger quality you won't be disappointed in.